Although beta ratios and micron ratings are typically the first considerations when assessing an oil filter, perhaps the most crucial attribute of any filter is its dirt-holding capacity. This 1-minute, 34-second video explains which types of filters can hold more dirt and why this is important, as well as how you can quickly determine the dirt-holding capacity of your oil filter. Take the next step. 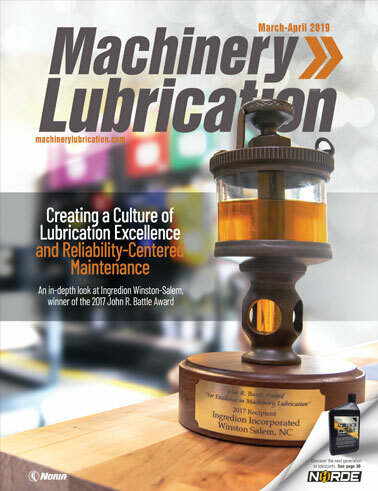 Learn how oil filters are rated by attending Noria's Machinery Lubrication training courses.